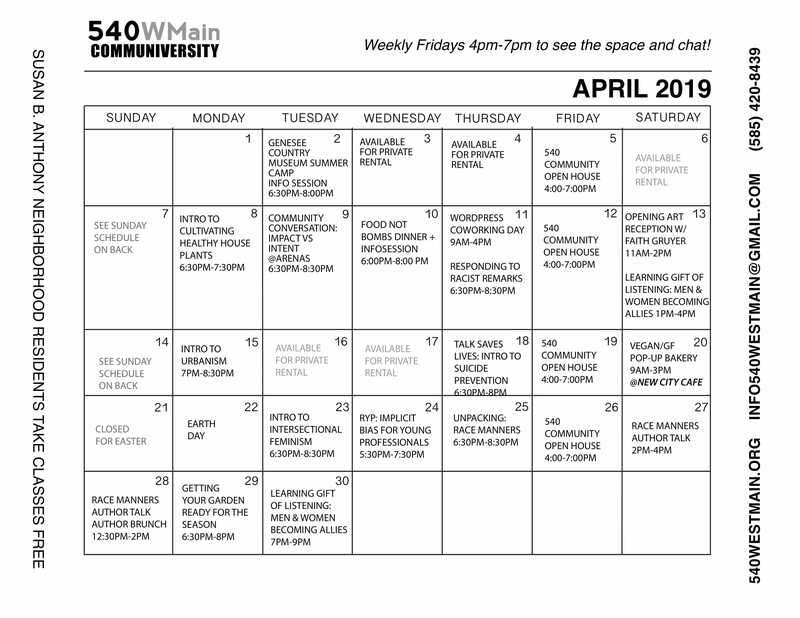 Yoga is back at 540WMain via Yoga 4 A Good Hood. 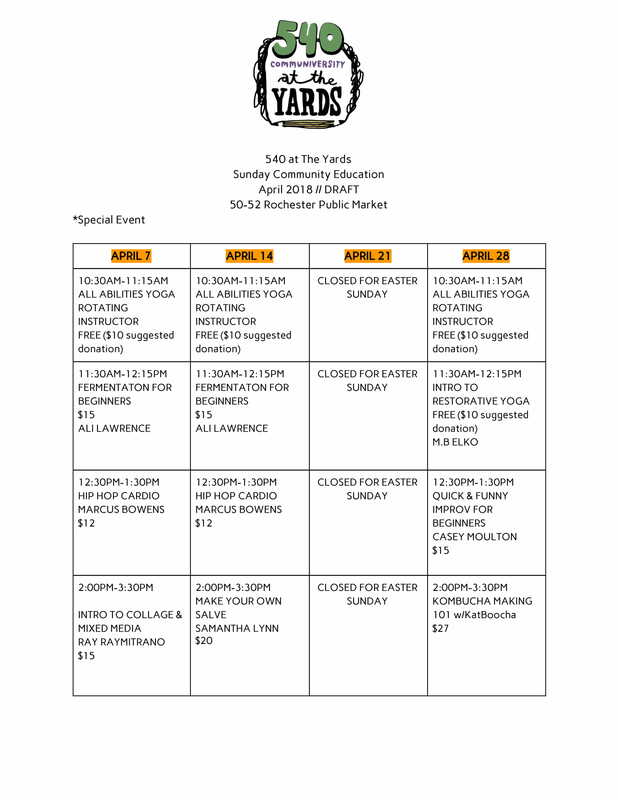 Join Imani and Martissa for a soul cleansing yoga class for all. This class has an emphasis on breath and body-connection and will help build strength, flexibility and balance with a focus on alignment and form.